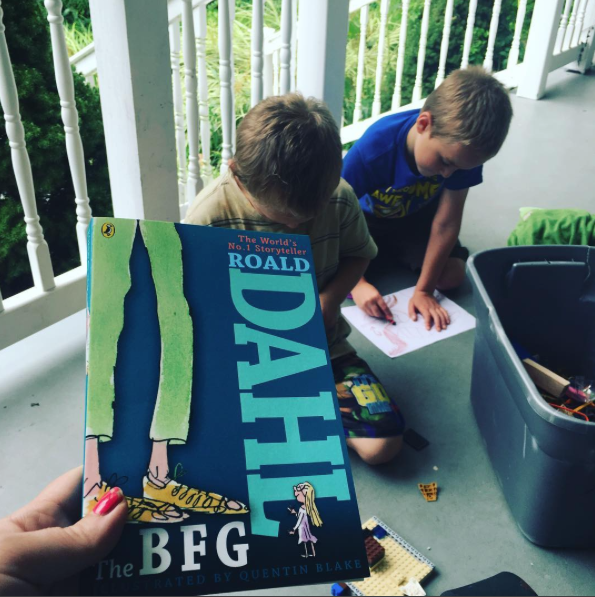 Early on in my homeschool mom journey, I fell head over heels in love with reading to my children. I remember years ago living in our little apartment when we were only in the toddler and preschool years. I read both little boys a variety of storybooks that we gathered during our weekly trips to our local library. We read Dr. Suess, Thomas the Train (*lots* of Thomas the Train :), and a huge stack of animal and nature books each week. That’s how it all started. 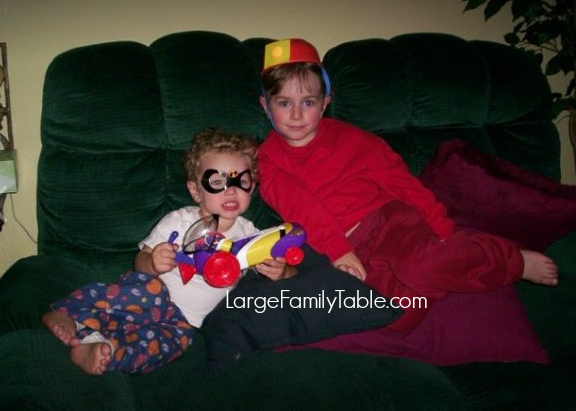 It was natural for both little boys to snuggle up on the couch with mommy (Don’t Forget: You are the BEST Homeschool Preschool Curriculum, Momma), and read story after story. I was reading a lot of homeschool mom books by then including Educating the WholeHearted Child and The Three R’s along with a thick stack of homeschool magazines. 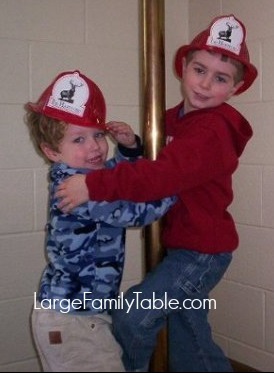 I had joined our first homeschool group and began going to meetings when our boys were only two and four years old. You see the whole homeschool idea and lifestyle sounded fantastic to me. It felt like a peaceful extension of motherhood and like an educational option that encouraged gentle family learning and life together. Although with my early homeschool mom research, I couldn’t read enough books and articles about the benefits of reading aloud to our children. 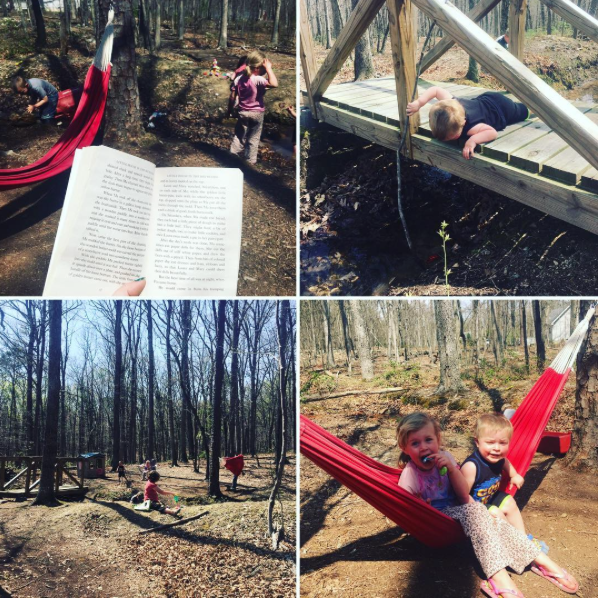 Every homeschool support group meeting I attended usually had some veteran homeschool mom sharing how her family devoured read aloud time together. Those stories made me thirsty to read amazing books for hours to our boys. Like a lot of homeschool moms, I wasn’t sure where to begin with picking homeschool read alouds. I didn’t know how the mechanics of reading aloud would work when trying to read longer chapter books. I went with my momma gut and thought about the kinds of stories my adventurous by then five-year-old son would enjoy. After years of storybooks, one afternoon during the two-year-old’s nap my new kindergartener and I took the plunge. We started by having short 1-2 chapter reading times, just the two of us. He would sit by me and fiddle quietly with his Legos or draw in a notebook. I kept this time as gentle and laid back as possible. The primary requirement was he needed to sit with me and listen while I read. He was quickly pulled into the story. When I stopped reading, he would ask for me to read a little bit more. Before I knew it, we’d read for an hour or more most afternoons. Our oldest son and I continued to find new chapter books to soak up during afternoon read aloud time. We read all the E.B. 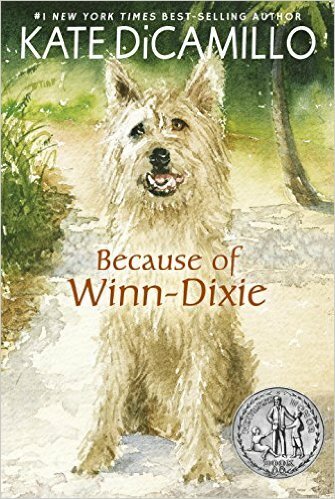 White Classics, Mrs. Frisby and the Rats of NIMH, the entire Little House on the Prairie Collection, Swiss Family Robinson, Ralph S Mouse, the Narnia stories, and many, many others. Jadin would save cardboard from cereal boxes or other packaging and during our read aloud time he’d clip and glue on the floor by my feet creating 3D works of art. We both enjoyed this time together immensely. We continued this routine of just the two of us reading each afternoon. Then we added a baby sister who would take her naps during our afternoon read aloud time. By this point, little brother had outgrown naps, and he began to join in reading aloud time as well. Again, we have hundreds of favorites! 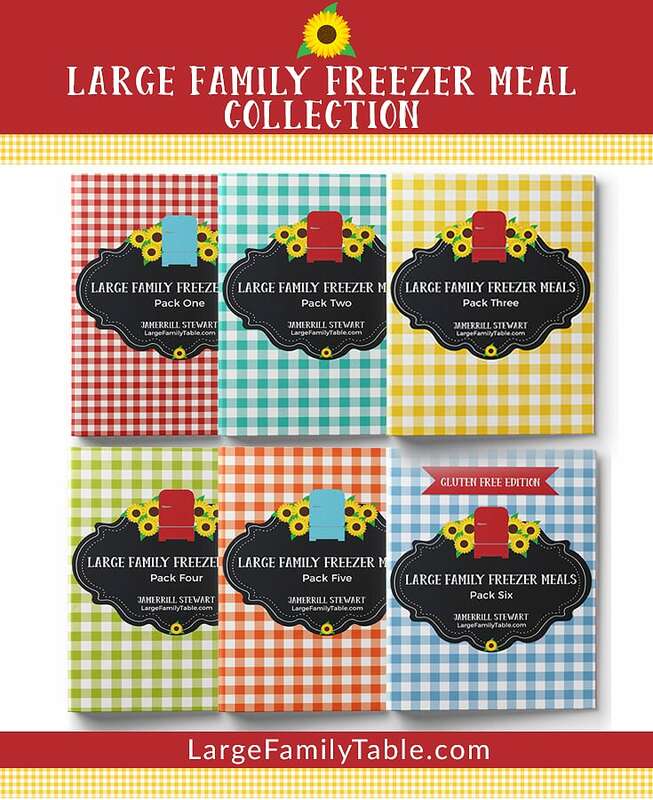 Don’t forget to share some of your favorites in the comments below. When I added a 2nd child to afternoon reading time, I knew it would be an adjustment. However, since nap time was when the longer reading times took place, and one brother was already a pro at listening while working quietly with his hands on a creative project, the next child quickly got the hang of it. I had also read him story books for years (especially those Thomas Books! :). He knew reading was a special time together. It was during this period we started our heavy Lego years with the two oldest boys. We worked through biographies of Clara Barton, Helen Keller, Harriet Tubman, George Washington, and Stonewall Jackson. We learned about the French and Indian War, Revolutionary War, and Civil War together while Lego creations covered the living room floor. We also created Literature Lapbooks to go along with our glorious reading time. 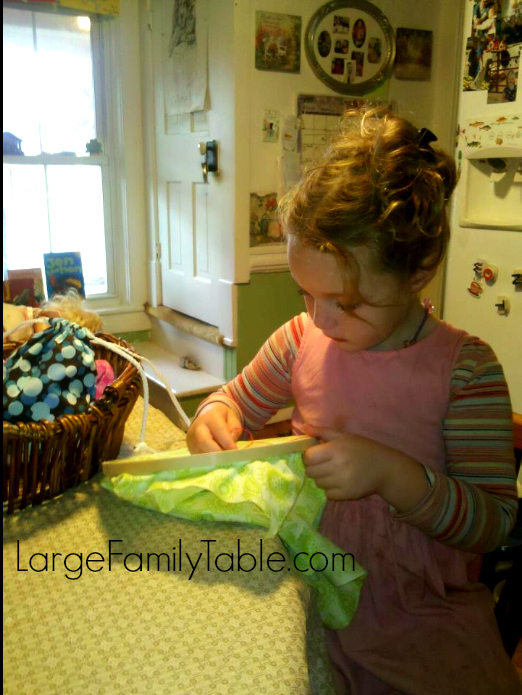 Here’s Naomi about five years old working on sewing during read aloud time. Through the years we’ve graduated other kiddos from toddlerhood naptime to homeschool read aloud time. Each time it takes a few days for them to get the hang of doing a quiet activity while listening to mommy read longer books. Before we know it, they are hanging on every word and begging for just one more chapter. Fast forward many homeschool years later, and I’m no longer the homeschool mom reading to two early elementary boys, surrounded by heaps of Legos, reading my sixth chapter for the day, while baby sister is napping. 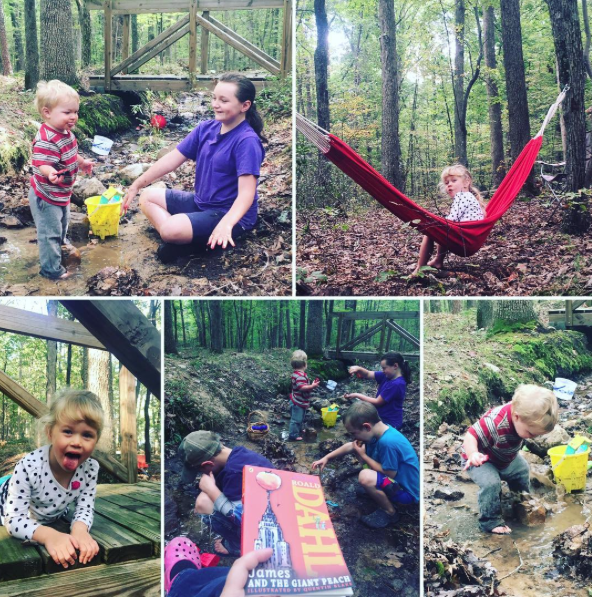 Slow and steady through these years I’ve crossed over into homeschooling a herd while growing a baby, wearing a baby, or nursing a baby as well (you can read this post from 2011 to see what read aloud time looked like for us then). Here’s one of my huge used chapter book hauls from several years ago. 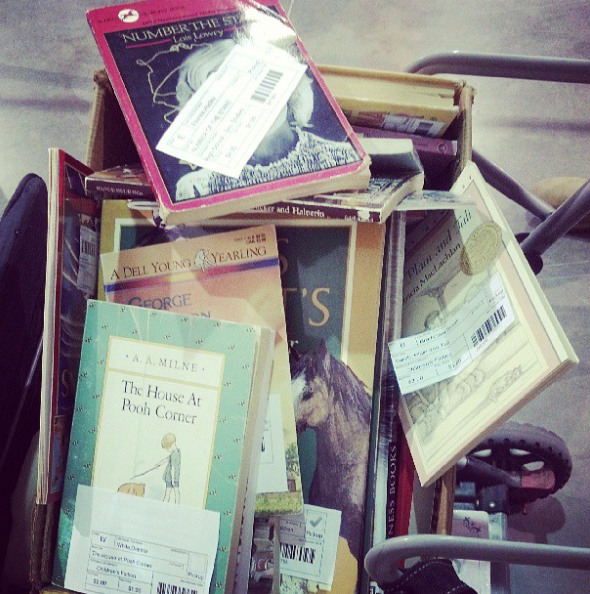 You can see one of my more recent used book hauls here. We’ve had days as a family where we have done nothing other than reading an entire chapter book in one day. Although we’ve only accomplished this a handful of times, all the kids the remember marathon reading of those books. We’ve also had periods of time where we got in a lot of reading aloud time at night before bed. This happened more often during the several years my husband worked the night shift. These days I don’t read aloud as much to our oldest teen boys, although I’ll forever cherish all those years we devoured great books for hours together. The big boys have stretched into heavier high school level work stacks and chew through many excellent books on their own. We discuss many of these in great detail. And don’t worry, there’s still a lot of horse play like this :). 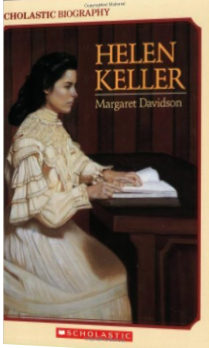 We do still read aloud during family Bible time at the dining room table, and I continue to read to the entire family from missionary stories like the Christian Heros Then And Now Series. We also listen to many Audio Books as an entire family in the van. Recently we listened to The Green Ember and The Hiding Place (again). I would love more than anything to have all seven children still listening for hours to just me reading, but at this point with the teenage outside work commitments, high school studies and hobby schedules, it doesn’t happen as often. We’re growing in a different season. It’s a beautiful season in its special way. 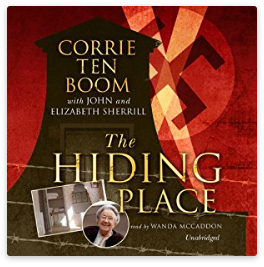 An excellent audio book for the entire family is Corrie Ten Boom’s The Hiding Place. Our younger crew is currently ages 10, 8, 6, 4, and 2. We still spread out with Legos in heaps for indoor read aloud times. Naomi works on her bracelet making or sewing. Some days large stacks of paper, stencils, and crayons come out. Our family read aloud time is a creative time for all. 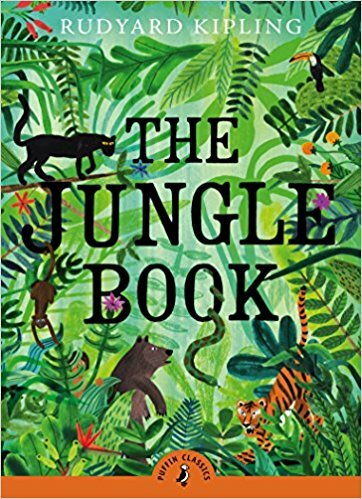 Something new that has happened with Daniel, the current two-year-old, is he sits in on many of our read aloud times. I would never try to plan this or expect it to work otherwise at two-years-old. However, he will sit right down and fiddle quietly while I read, right along with everyone else. On more than one occasion he has stayed up through the entire homeschool reading time. Then he takes a later afternoon nap while we do our table work lessons. I think the biggest aspect that is helpful is he’s following the lead of many siblings. I’m sure there are also personality factors involved. I’ve had many kids who would be napping instead during this time. In today’s Becoming a Homeschool Read Aloud Momma + Homeschool Read Aloud Q&A I chat about several read aloud questions I’ve received on Instagram, Facebook, and in the YouTube comments. You can watch the video here to chat more about homeschool read alouds. How do I read loud enough for all the children to hear me? How do I know if my kids are listening? How do I handle it if they start to make noise? 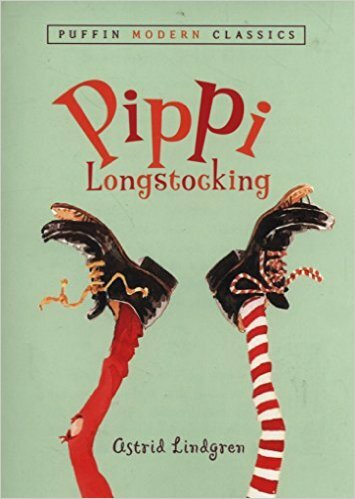 What are the best chapter books to use to jump into family reading? Where do I find my chapter books, and more! 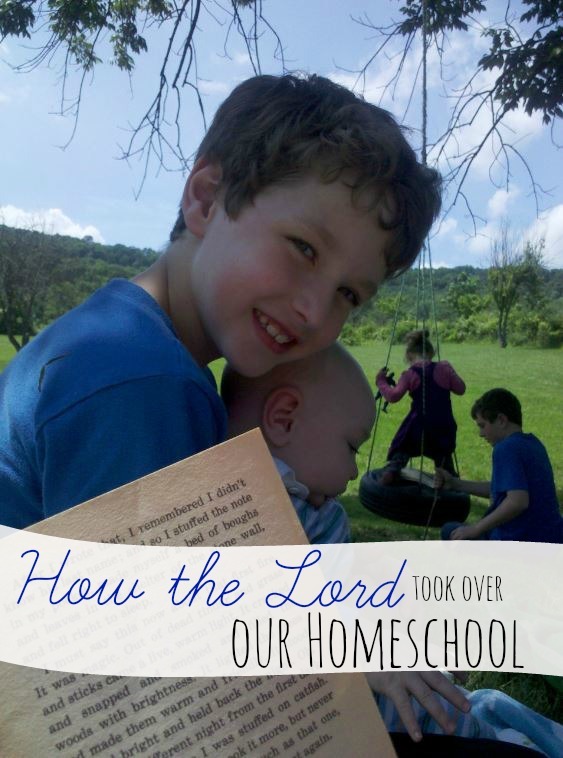 Click here to watch the full Becoming a Homeschool Read Aloud Momma + Homeschool Read Aloud Q&A. 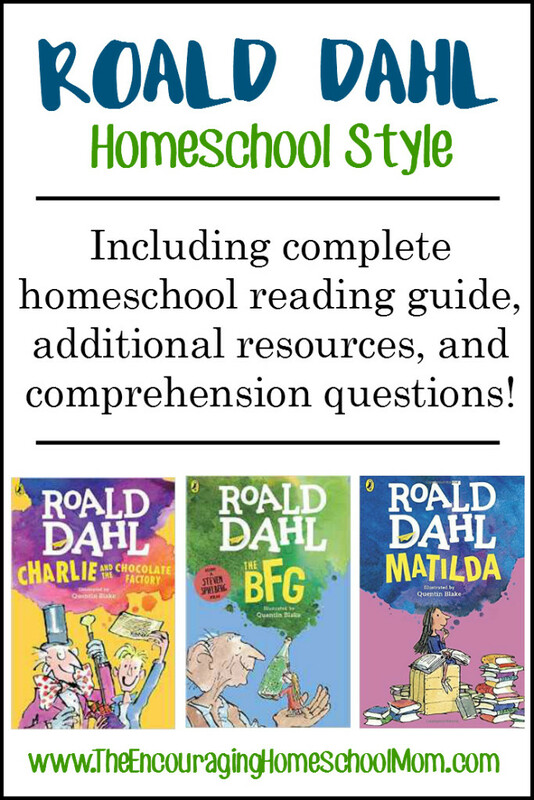 The Massive Guide to Homeschool Reading Lists and yes, it’s massive! 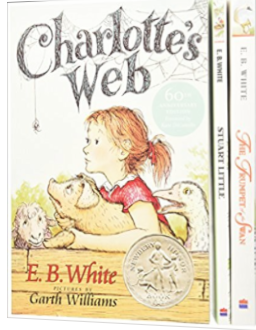 Great Big List of Living Books Links gasp, I love her wagon full of books! It looks so dreamy. 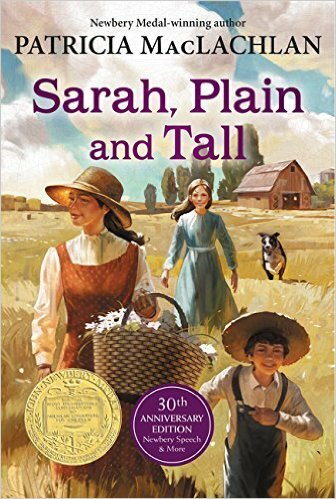 Our Third Grade Homeschool Reading List Jolanthe also has reading lists at the bottom of this post for grades 4th through 11th. Don’t miss those if you’re looking for more ideas! 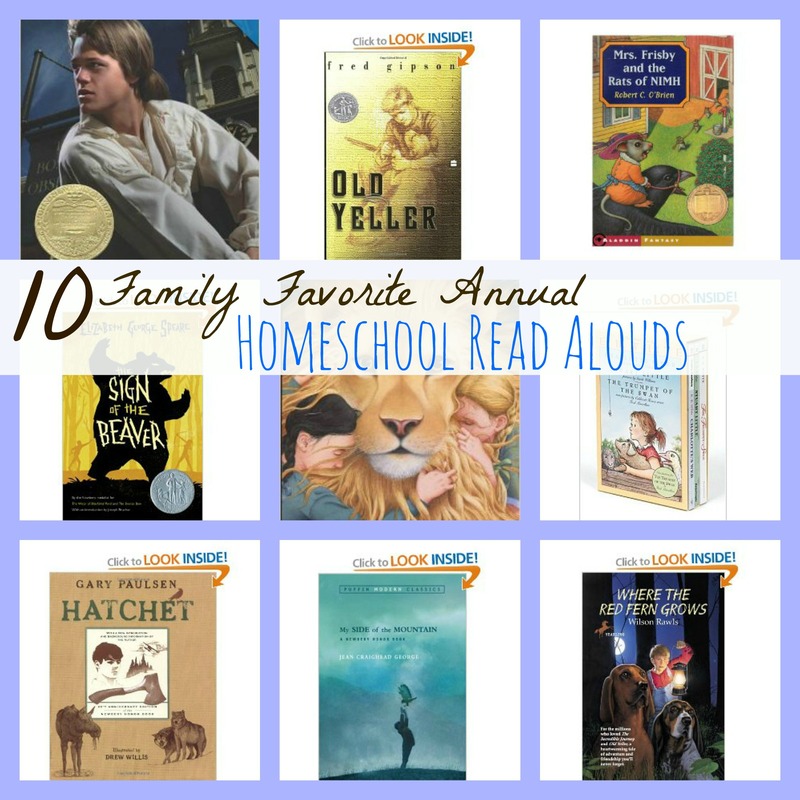 10 Family Favorite Annual Homeschool Read Alouds I compiled this list several years ago of books we’ve devoured multiple years. 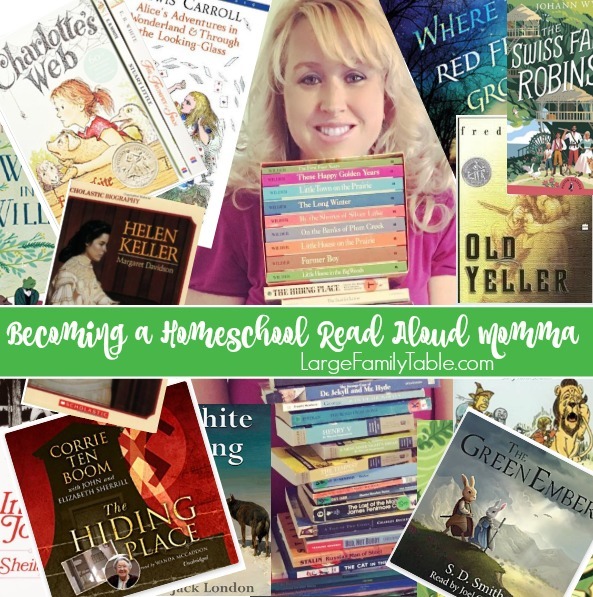 Please share your thoughts, experiences, and questions about being a homeschool read aloud momma! I would also love to hear some your favorite stories. Hi Jamerill, I have a very long question. Thanks for the book list! Im trying to order on amazon a lot of the different books you have linked on here, Here’s the problem: when I click one of the books you have on here and it takes me to amazon with that book, I then push the add to cart button, but then if i want to order any of the other books you have linked and listed on your website I have to type the title into the amazon search bar and it will bring the book up you recommended but I’m worried because for any 2nd or 3rd book im buying its not from your website link so would you still get credit? So I tried a different way: were I used your link for the first book, then when i wanted to order a 2nd book off your list i used the link from your website again but it created a separate cart so my 2 books were now in 2 orders. anyway, I may need to contact amazon about this, I just want to make sure you get credit for your book recommendations! I’ve found that I love reading to the kids, but I never seem to be able to fit it in! Maybe it’s because of the curriculum I use. I have 4 kids ages 10, 6, 4 & 16 mo. For the 6 yo, she’s doing up K5 Abeka, and my 10yo does Saxon Math, Learning Language Arts through Literature, and then we do a history curriculum from Foundations Press, and I have a science eclectic curriculum I got from Guest Hollow. These all take up the whole day, along with the mothering and household stuff! Do you find it hard to fit in with the other homeschool subjects (math, language, etc)? Thanks for all your posts and videos. ..I really enjoy them! Thank you so much for all your hard work and sharing your heart and life with us! The fact that you can supply financially for your whole family off of these websites is a wonderful thing!! My husband and I are trying this new adventure ourselves! I was wondering if I could ask you a few questions regarding building a website? How do you get traffic to your websites? Where did you learn how to build your website? Any information you may have would be greatly appreciated! May Our Heavenly Father continue to bless you and your family! Thank you for responding to my comment! I will watch that video. I hope your day is full of peace and enjoyment!